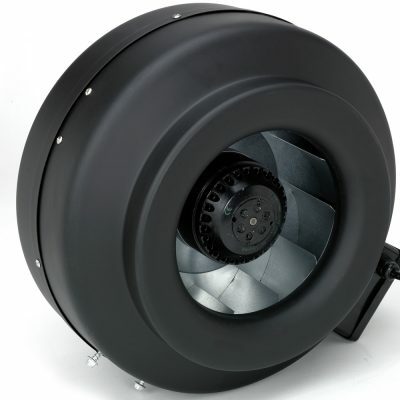 Commercial-grade quality and industrial-strength steel combine to provide superior air circulation and durability to handle the toughest environments. 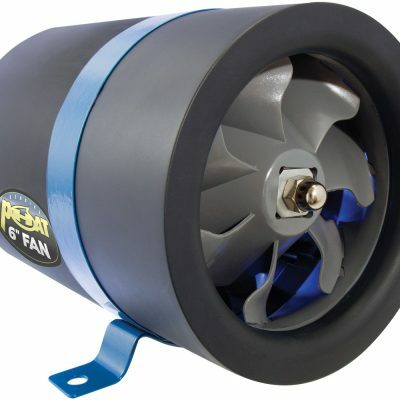 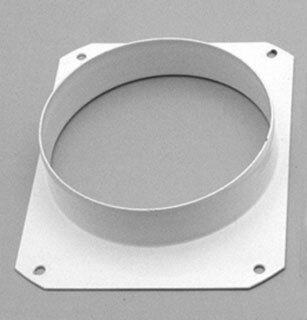 The Active Air Heavy Duty 16″ Wall Mount Fan is whisper quiet and easily attaches to your wall with a simple bracket. 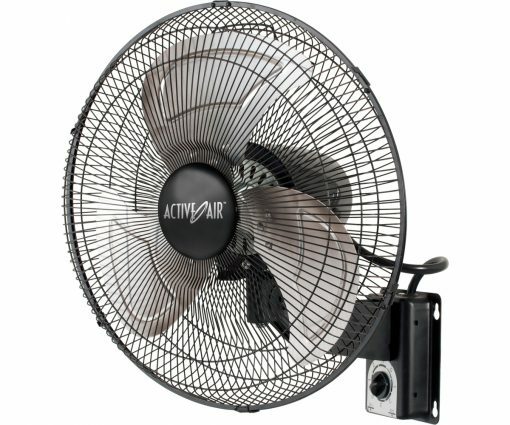 Featuring variable speeds, solid-state speed controller, side-to- side oscillation, and tilting head to direct air where you need it most.